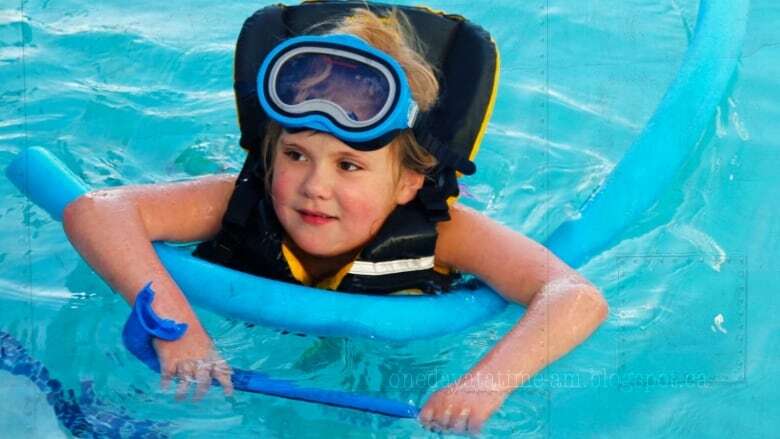 When parents Brian and Amanda Downey finally learned why their six-year-old daughter Finleigh was different from any other child they ever met, they were relieved. Brian and Amanda Downey were relieved when they finally learned why their six-year-old daughter was different from any other child they ever met. "While we were reading all the symptoms, we were like, 'Oh my gosh, that's her.' We had never met anybody that was anything like her," Amanda said. "It was amazing and exciting and we connected to lots of people. At the same time, suddenly we knew, 'Oh my goodness, she's going to be dependent on us for the rest of her life.' 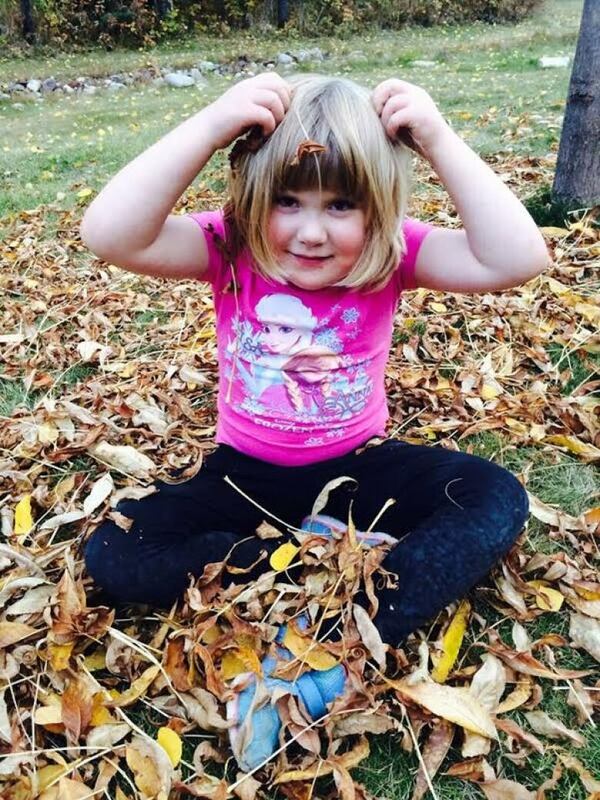 "
Daughter Finleigh, now nine, has Smith-Magenis syndrome, a developmental disorder so rare, she's the only case in Fort McMurray and only one of 10 in Alberta. "Right from the get go, she couldn't swallow properly, she couldn't breathe quite right," Brian recalled. "And she wasn't hitting her milestones. As things progressed, we saw more and more symptoms." That began the long journey to an eventual diagnosis. The couple had no idea why Finleigh was late in talking and walking, why she started hurting herself by biting and banging her head, why she was sleeping during the day but not at night. Doctors couldn't explain it, neither could many specialists. Finally at age six, a test revealed the diagnosis and they got a phone call. "They said, 'Don't Google this'," Brian said. "So we did. We found a lot of horrifying things." 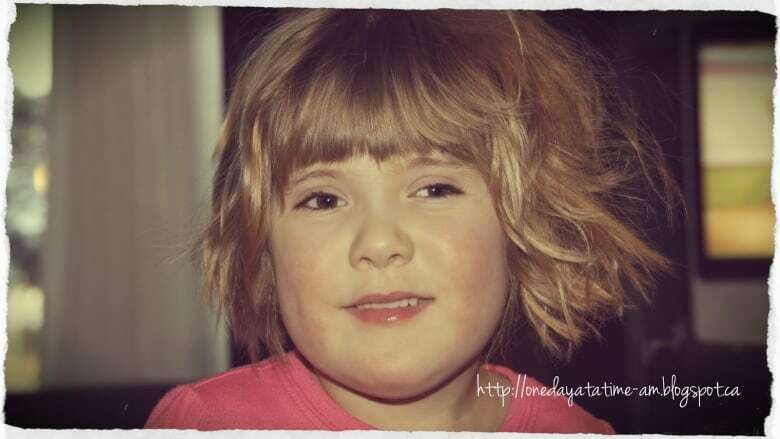 The list of symptoms is long and complex, and Finleigh seems to have most of them. The syndrome, caused by a mutation or deletion on Chromosome 17, affects children physically and behaviourally. "Especially behaviourally," Amanda said. "For us, that's our major issue." But it's not all bad, Brian insisted. "She has an amazing memory, where she can go back to even when she was two years old and she can remember people and places and gifts and toys. "She loves people, she's very charming and endearing. And, he said, Finleigh is very cute. "Actually, it's one of the symptoms. They start off very cute, they look cherubic." The Downeys shared their experience with Edmonton AM's Mark Connolly to spare other parents their hard journey. Doctors need to be more aware of the syndrome, they said, and more research is needed. Plus, parents of children with the syndrome need support from other families dealing with it. "It's a very difficult life," Brian said. "The more support parents have from other people who understand exactly what we're going through … the more you retain your sanity."